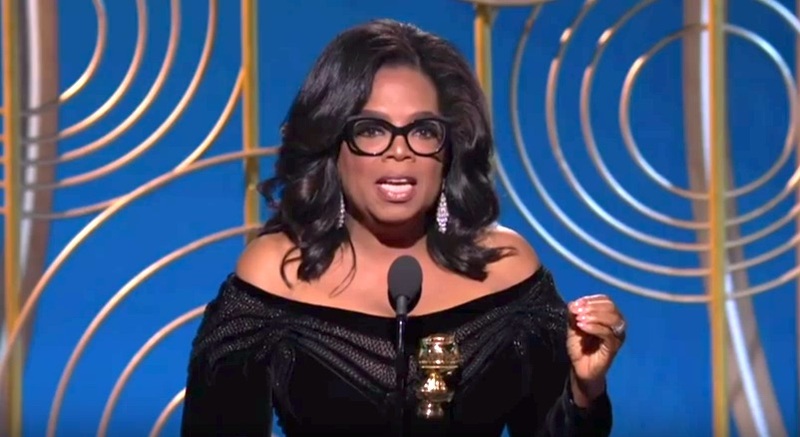 Oprah Golden Globes Speech touched the hearts of all those present and the billions who watched through other media. They saw a persuasive orator who reached out to her audience through her words and how she spoke them and they stood and applauded to celebrate the truths shared. Persuasive speeches move people to react. Sometimes it is their attention to the words, maybe it’s applause and nodding of acceptance of those words, sometimes it is a standing ovation, and sometimes it is several standing ovations during that speech. The latter is rare, but every now and then, a persuasive orator comes along who touches the hearts of the listeners, who connects together a story and unites an audience. So united that they stand to show their connection and to celebrate with the speaker their agreement with the truths spoken. 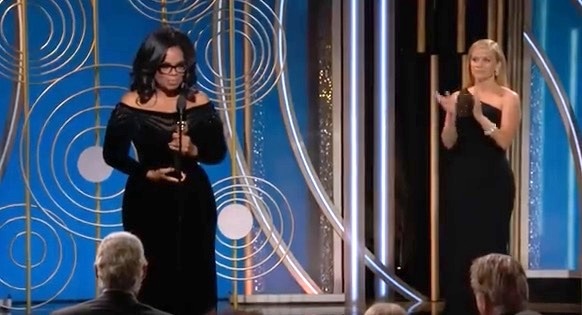 Such was the reaction to Oprah Winfrey’s Acceptance Speech at the Cecil B. DeMille Awards at the Golden Globes in January 2018. Her award was for her lifetime achievements. Oprah delivered a moving speech that brought men and women in the audience to their feet with applause, more than once during her speech. Are you persuaded? Did you share in the audiences’ reaction? How did Oprah do that? How did she remember all those words?